We are highly organised professionals with comprehensive experience in transportation industry, while ensuring quality and safety. We have proven expertise, within the Removal and delivery sector. We thrive in challenging, high-pressure, and stressful environments. 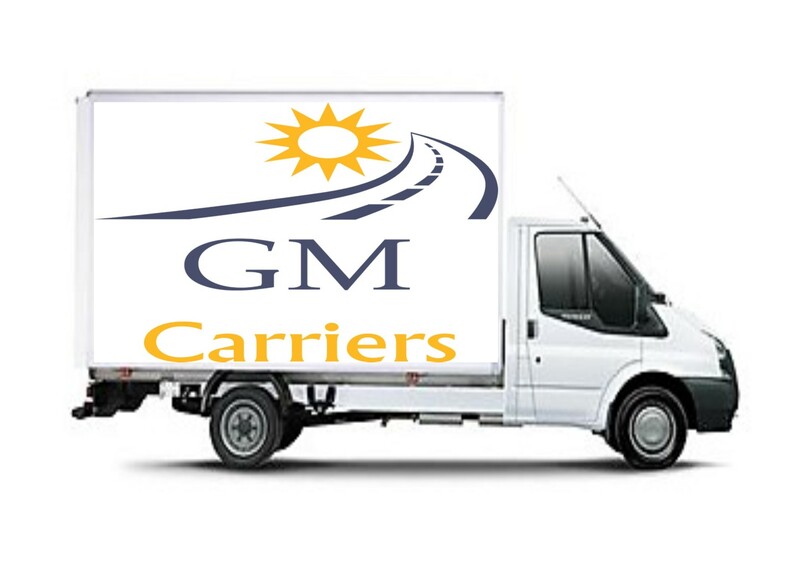 lets save on transport costs - click here.